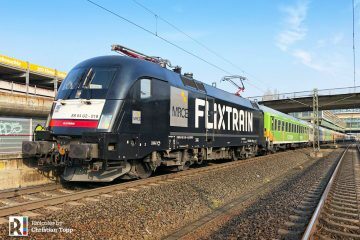 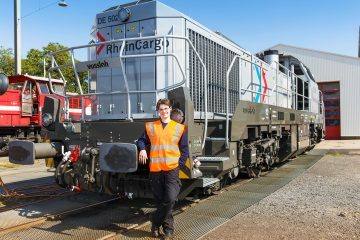 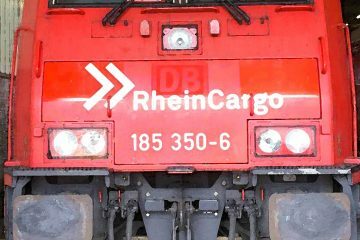 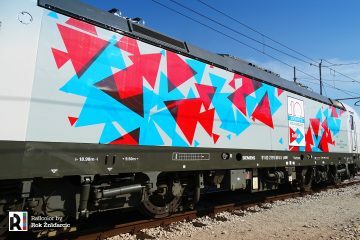 CER Cargo’s fleet of strikingly painted new locomotives is growing. And more are to come. 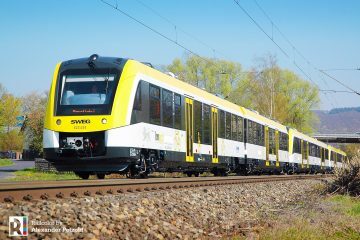 This time a first EffiLiner 1600 has been added to the line-up: this 753 609. 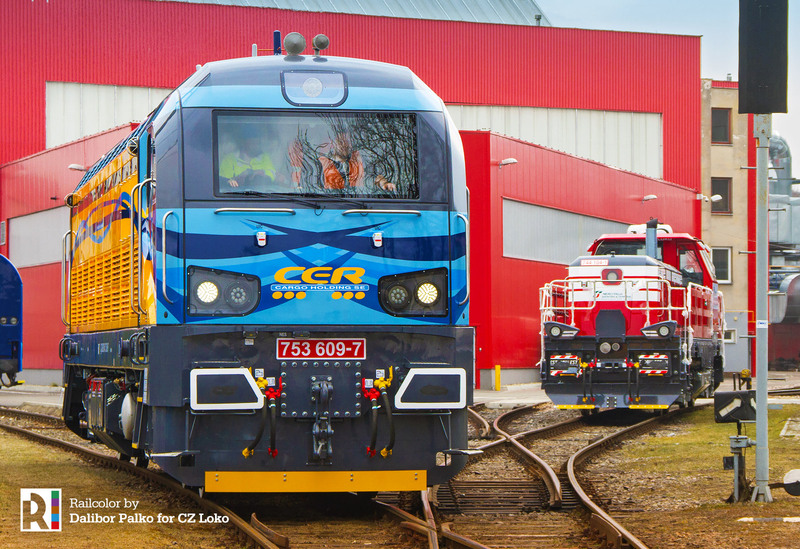 Update: On 28.03.2018 CZ Loko officially handed over the locomotive to CER Cargo. 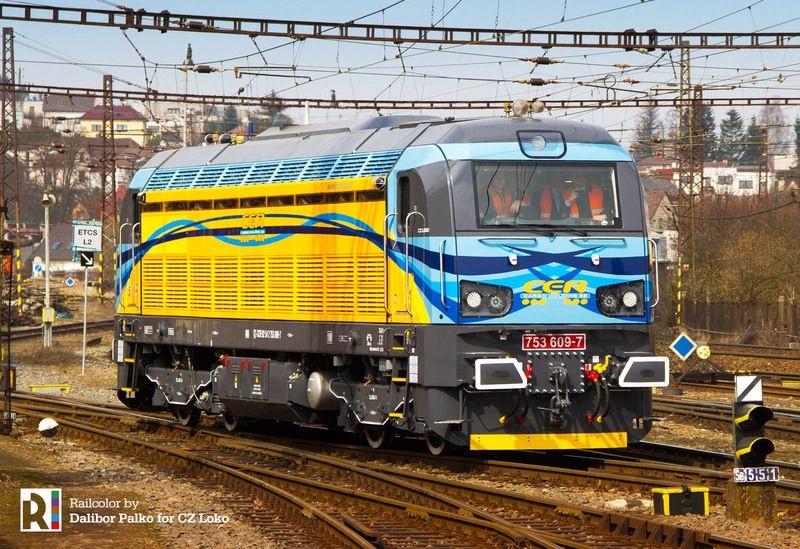 CER Cargo is the fourth customer for the 1.550 kW (Caterpillar 3512C diesel engine) main line diesel locomotive built by CZ Loko. 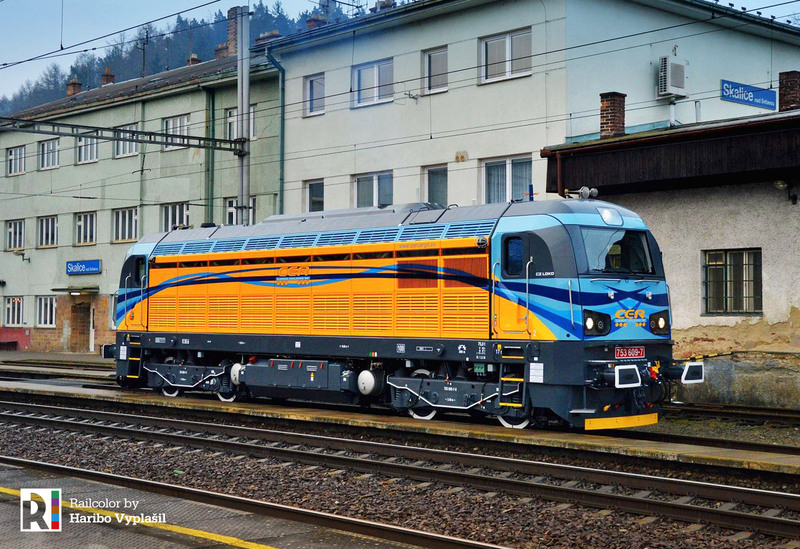 SD-Kolejová Doprava, Unipetrol Doprava, Prvá Slovenská železničná (PSŽ) have similar machines in their fleet. 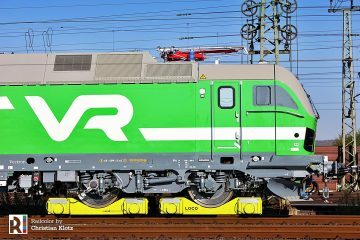 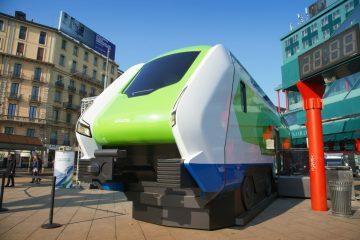 The 4-axle locomotive has a top speed of 100 km/h and a maximum traction effort of 202 kN.